Readers loved the Giveaway in the September issue of my Story Lines newsletter. They entered the drawing by (1) reading Chapter 1 of Breaking and Holding and (2) leaving me a comment about the chapter. A few of my favorites Follow. 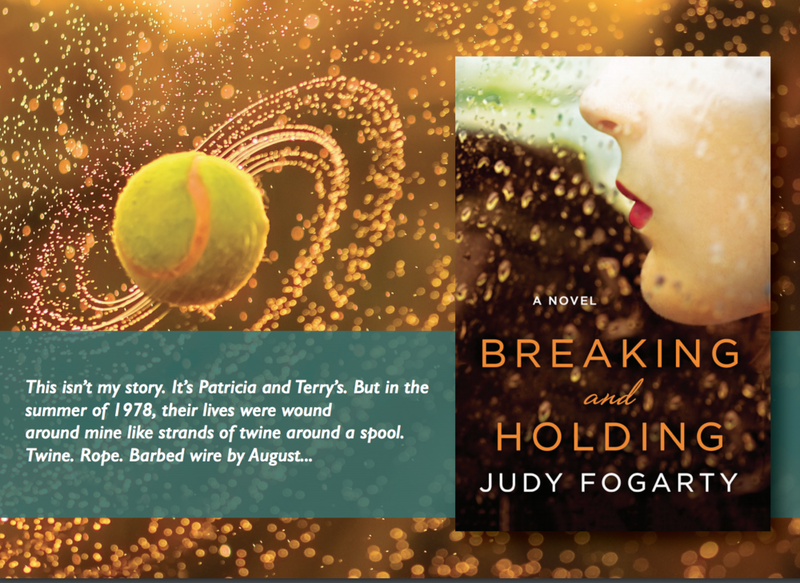 If you haven't read breaking and Holding, I hope THEY will encourage you to.